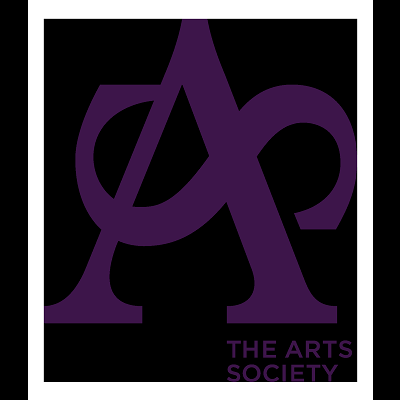 The Arts Society Dartmouth and Kingswear was founded in 2000 and is a member society of the Arts Society. It has about 150 members, representing a cross-section of local residents who enjoy the Arts. The lectures cover a wide range of historical and Arts-related subjects including such diverse topics as architecture, music, literature, the lives of famous artists, explorers, jewellery and much more. We hold monthly lectures between October and June on the second Monday afternoon of each month (except public holidays) starting at 2.30 pm. The lectures take place in the Flavel Centre in the heart of Dartmouth. All are invited to stay on after the lectures for a free tea/coffe & biscuits and a chance for discussion and to meet kindred spirits. The series of nine lectures (from October to June) is available by subscription only and costs £43. Alternatively, payment can be made by standing order of just £42. There are reductions for new members who join from January onwards. There is currently no joining fee. All visitors are welcome to attend a lecture for £8 but are limited to three visits during the lecture series.